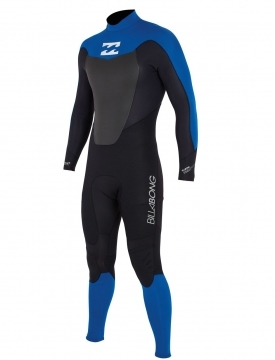 Through our ongoing affiliation with Billabong, we have been able to secure a large number of quality sealed wetsuits that will keep you warm, but not restrict your movement. 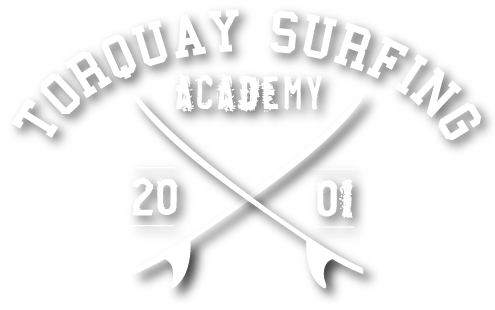 We also have boots and hoods available for you to borrow free of charge, along with hot showers, so you don’t miss out on the amazing surf that the winter months have to offer. For summer days, we have a wide range of spring suits. Suit sizes range from a size 8 kids to a size 3XL adult, so whether big or small, we’ve got you covered.